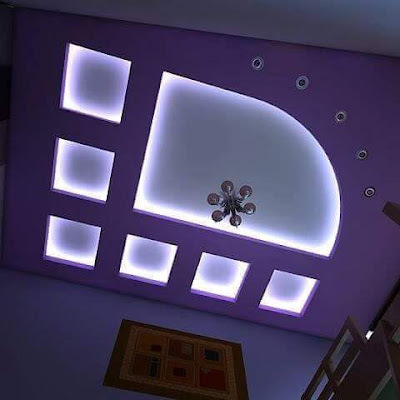 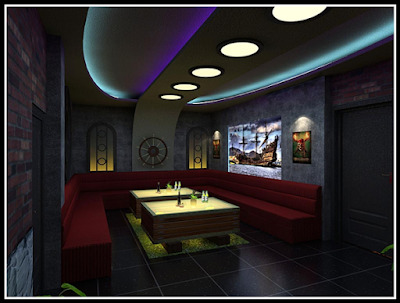 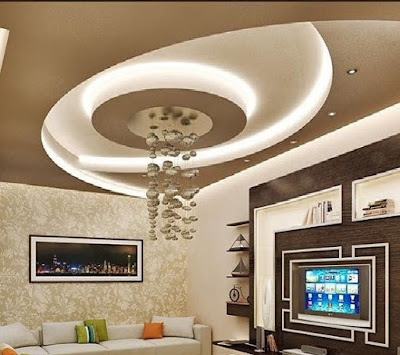 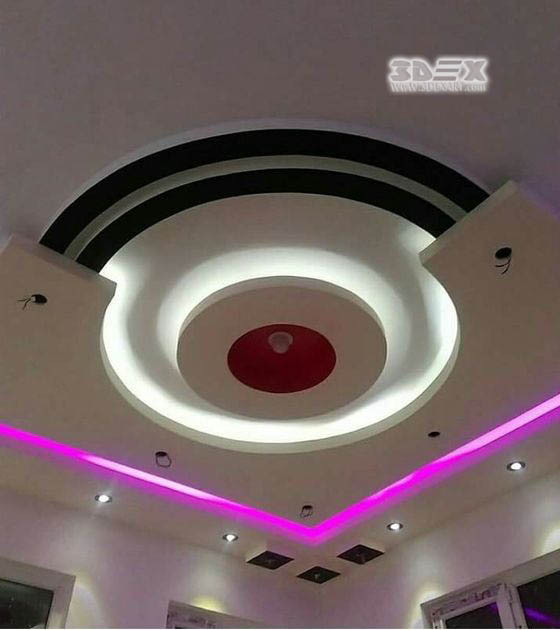 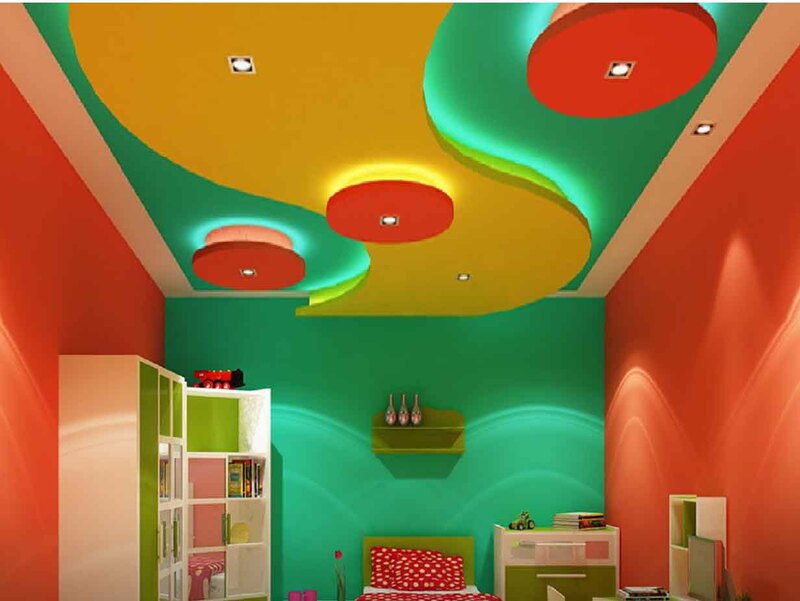 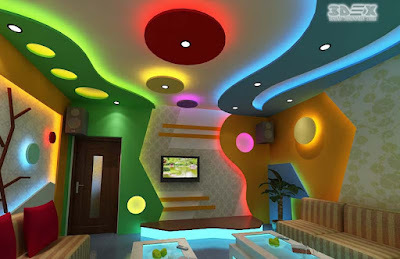 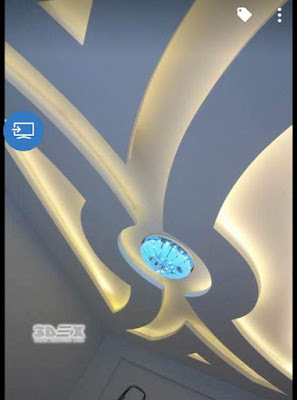 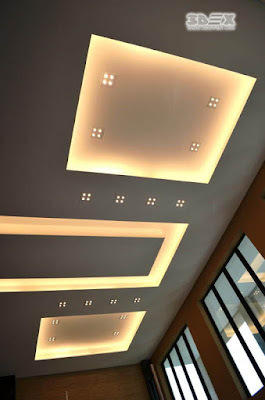 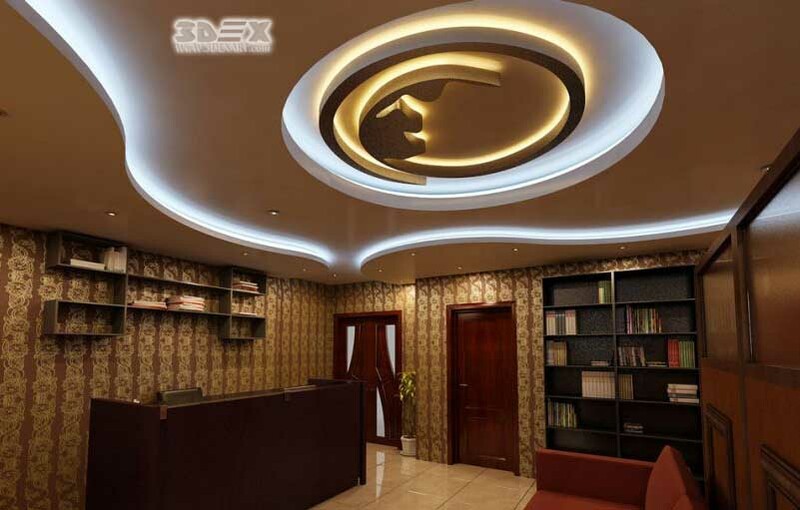 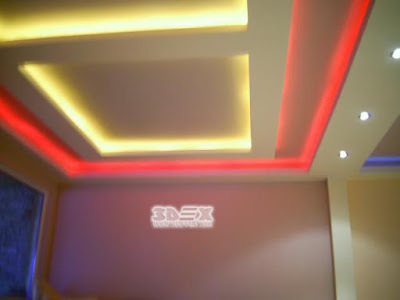 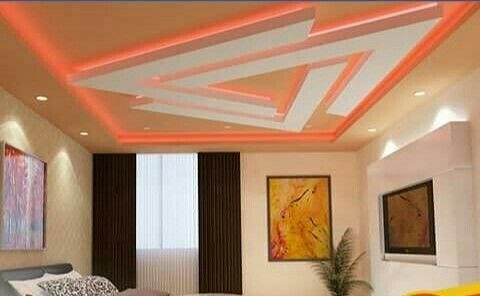 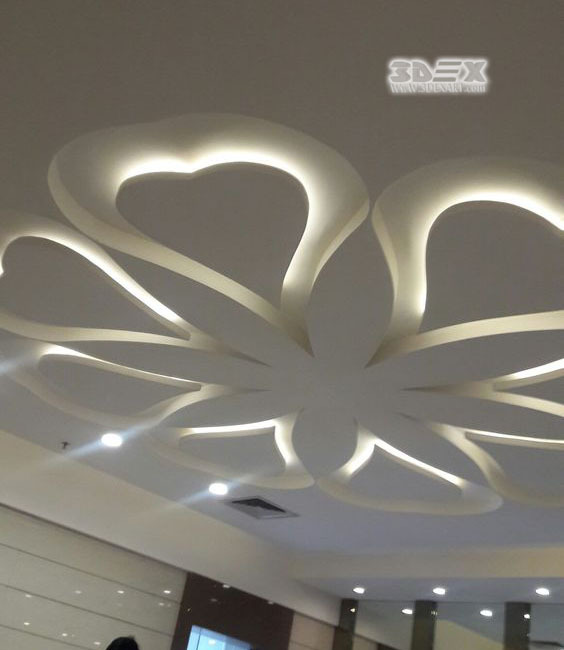 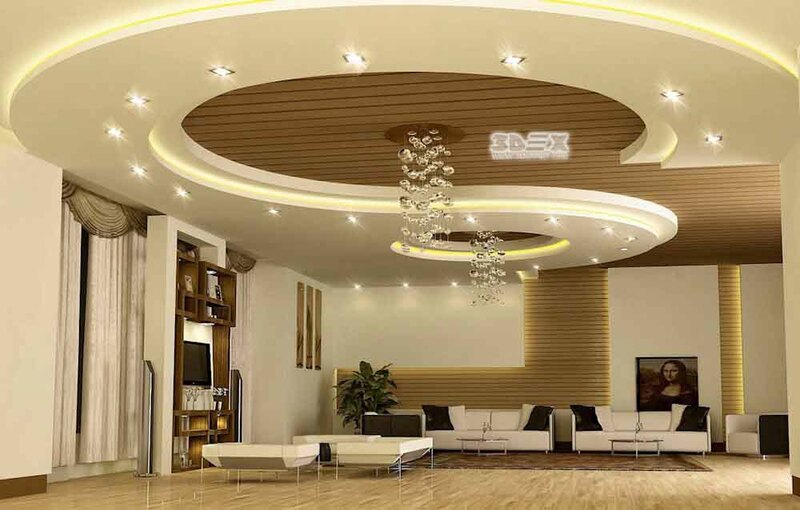 Full catalog for POP design for false ceiling designs for the hall and living rooms, A collection of POP ceiling designs with LED indirect lighting ideas, POP false ceiling installation tips. POP false ceiling designs are commonly used now in all modern interiors: living rooms, halls, bedrooms, kid's rooms, bathrooms, kitchens, offices, companies, restaurants, nurseries, play zones and and so on. The choice of finishing materials in the modern construction market is very wide. 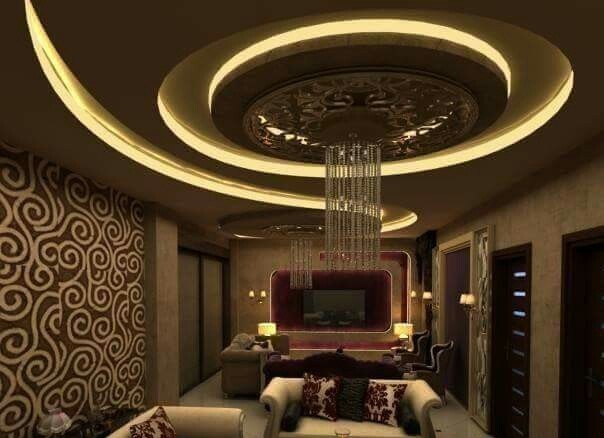 It is difficult not to get lost in such diversity and make the right choice. 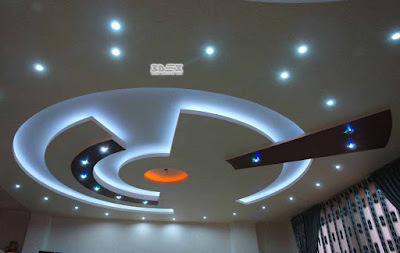 Therefore, if you are new to the repair business, we recommend that you choose the tested options, for example, such as plaster of Paris ceiling, which has long occupied an honorable place among the materials for construction work. 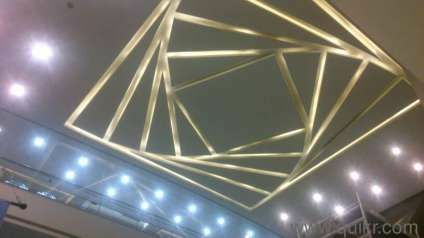 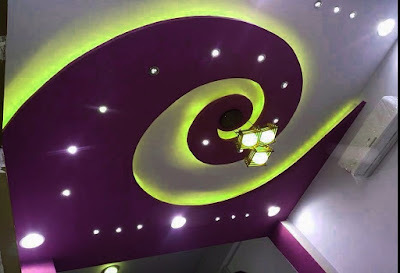 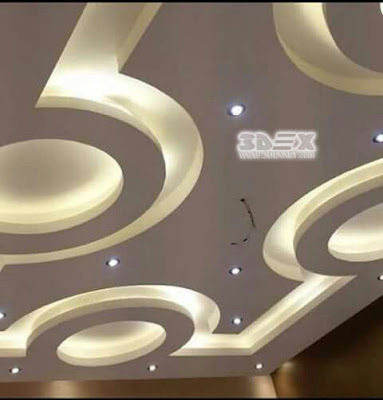 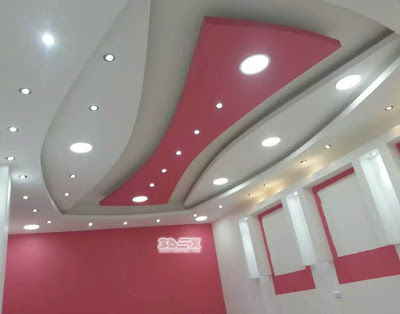 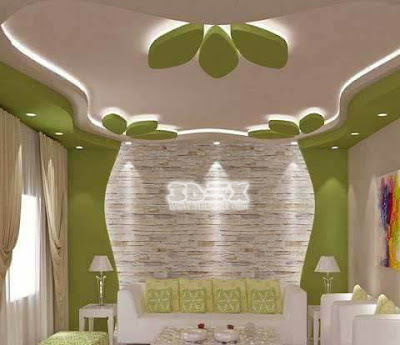 This popularity of modern false ceilings made of POP designs is due to the flexibility and the great wide selection and design options provided by Plaster of Paris design that can be molded and shaped in any template or design, making a beautiful decorative POP false ceiling with the desired design. 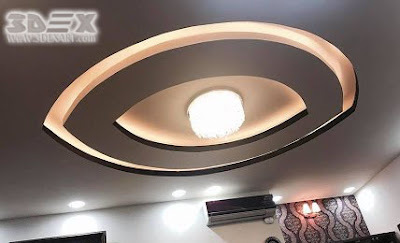 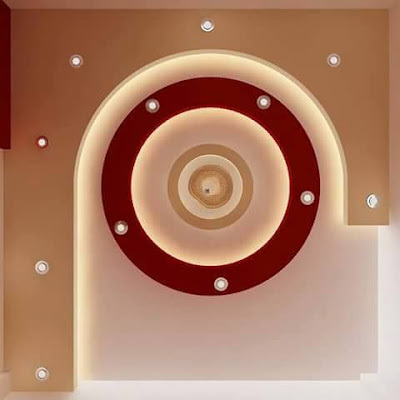 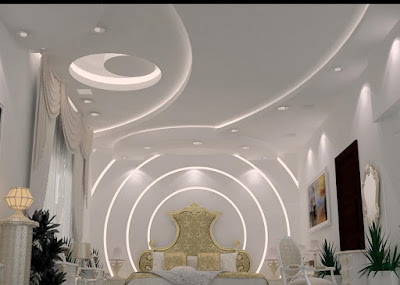 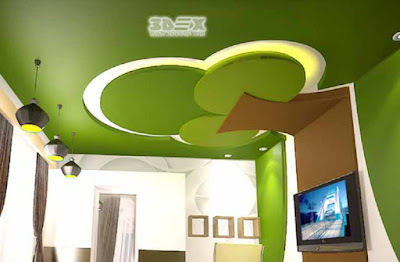 Plaster of Paris ceiling molds and shapes like circles, trays, layers, squares and any other shapes enables you to achieve the desired false ceiling design, in addition, it's very easy to add any POP design to the false ceiling after finishing the installation process to re-decorate or edit the installed design. 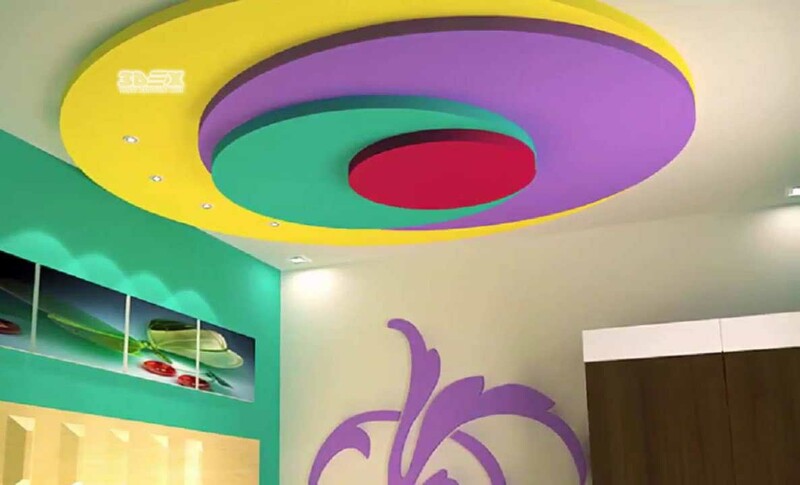 We mentioned above that the POP false ceiling design can be painted any color combination you want, but what we didn't tell is it can be given a texture also to provide more reality to the design. It's commonly to combine the POP designs with wood in false ceilings, the white POP with the wooden color make a great combination and is considered a trend. 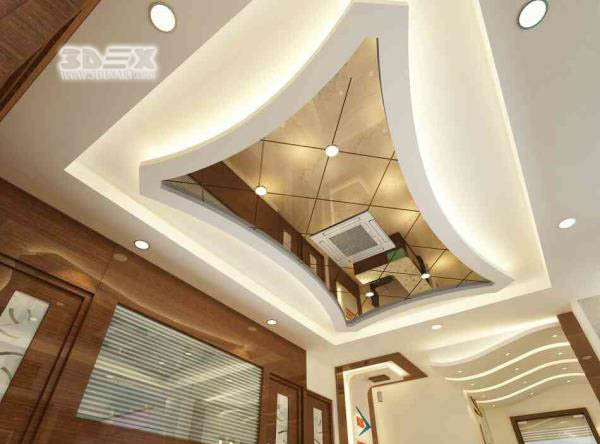 Another great and popular option to combine another material with the POP ceiling design is glass or mirrored and stained glass. 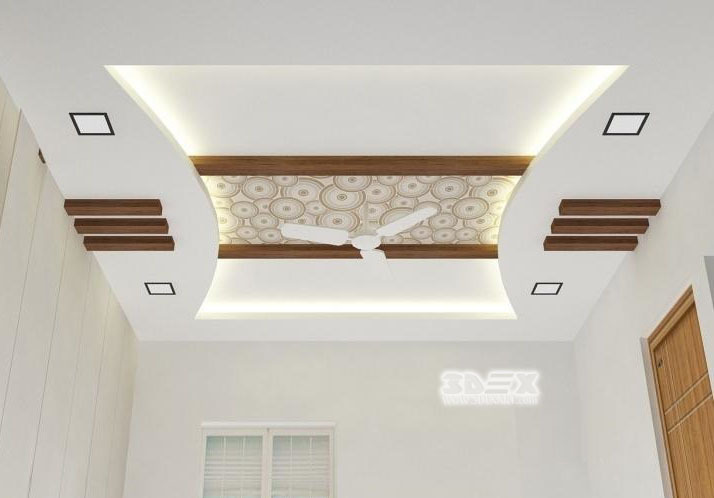 this option is an easy and effective way of complementing the false ceiling design. Wallpaper, 3D mural wallpaper, Plastic and PVC are other common ways to complement the POP design of false ceilings. With this Wide selection of POP ceiling designs, a lot can be done with LED indirect lighting ideas for all interior spaces. 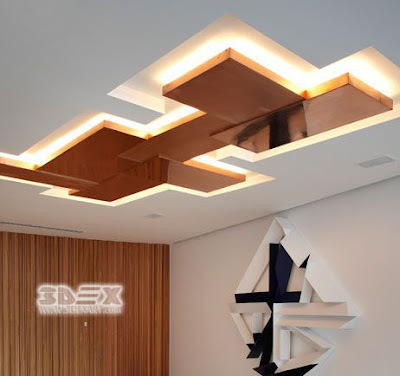 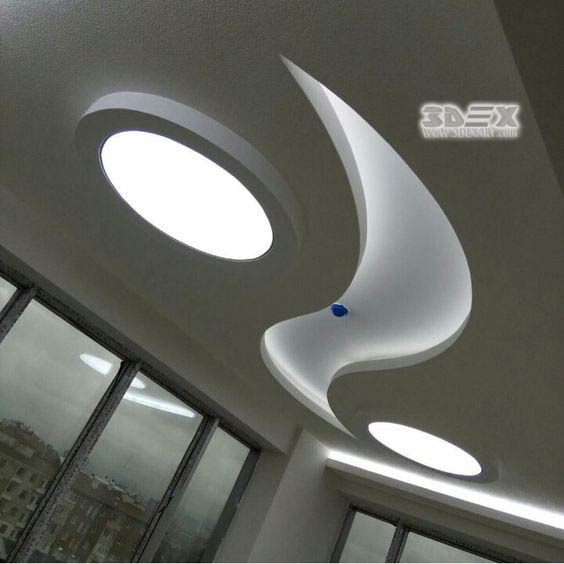 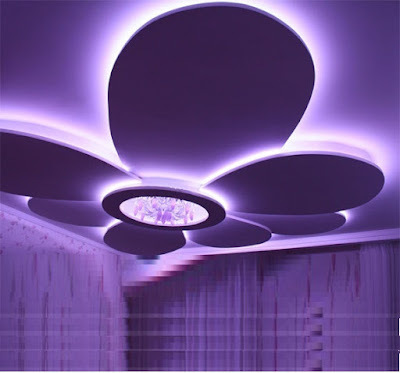 Here are different inspiring LED indirect ceiling lighting for false ceiling design, choose yours.